A 5'11" - 6'1" performer looks out through the nostrils. Lightweight construction allows for ease of movement. No mouth or eye blink animation included at this price. 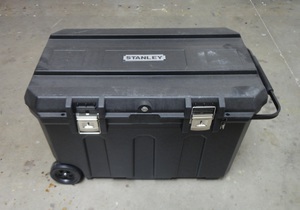 Plus: 1 case that is 22"x22"x21", weighing approximately 35 pounds. This is a brand new item warranted for workmanship and materials for one year.